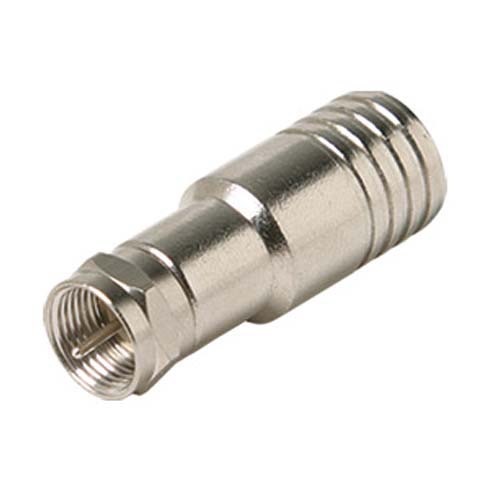 For use with RG-11 coaxial cable. All connectors are marked for easy identification. Designed for a very high degree of pull strength. Silver Plate RG11 Connectors. Sold as singles.